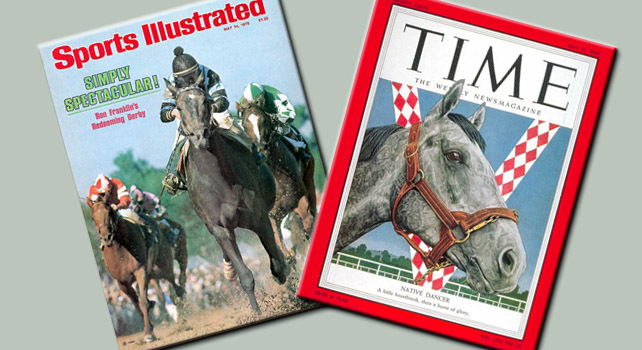 This week, step back in Derby time with New York State of Racing’s Matt Shifman and Managing Editor Brian Zipse as they take on the top gray horses of all time – Native Dancer or Spectacular Bid? This entry was posted in Horse Racing Nation. Bookmark the permalink.